Cape Town - 'It doesn't have any airbags, or ABS! ', 'It scored only two stars in the Euro NCAP safety test.'... 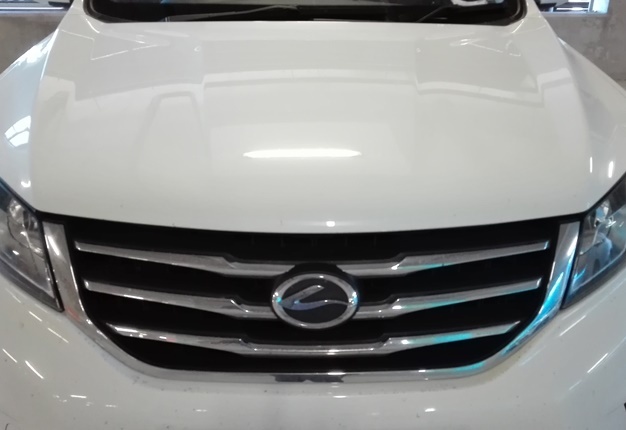 I laughed at my team when they were trying to tease me about my upcoming week I was to spend with the Landwind, but secretly I was getting nervous. I sheepishly replied that I drove the Datsun Go without any fuss, so the JMC would be a breeze - I tried to convince myself of this more than them. Honestly, I had no idea what to expect, but my expectations definitely weren't high at all, so I asked Google for a picture. And then it arrived and I was pleasantly surprised. 1. It's not bad looking at all. In fact, a fellow motorist stopped me in traffic and asked: "Lady, what kind of new Lexus is that?" - despite all the Landwind branding. A pat on JMC's shoulder or a warning to Lexus to make their cars even more stunning? 2. Oh my word, it's so spacious!! I had fellow church goe-ers hopping in to the car after the service as they were intrigued by the rear leg-room of the car. And then of course they wanted to know what the vehicle is, and how much it goes for. It's neat and tidy, nor did the car feel like it was going to fall apart when driving 100km/h. In fact you I reached a top speed of 140km/h on an open, quiet road. 3. It holds its own on the road. 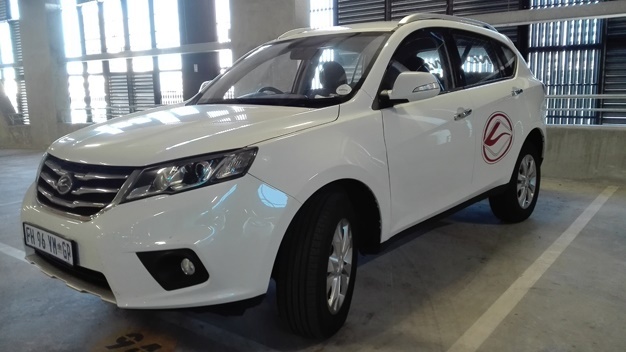 You expect cheap Chinese cars not to have the capacity to drive over 100km/h on the highway and that it would probably swerve gently, or harshly, across the road with the terrorising wind that can pick up in Summer in the Cape. 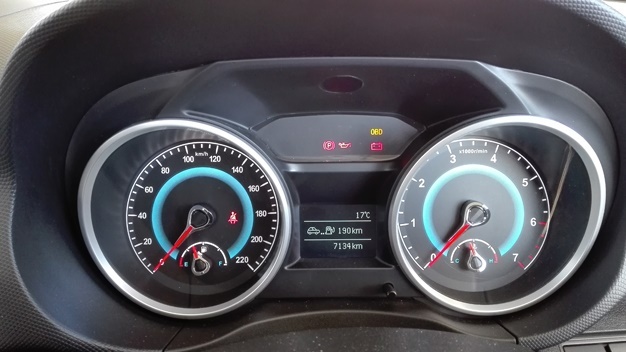 But the Landwind is steady on the road, and it's good for the 140kW/250Nm coming from the 2.0-litre, four-cylinder, water-cooled, turbocharged unit. So the suspension might not be the greatest under the sun, and the little bumps and niggles from the road can be forgiven. The Landwind comes with a three-year/100 000km warranty and a five-year or 100 000km service plan. It retails for R289 880, but currently you can own one for R249 880. But when I say easy on the wallet, I'm talking about fuel consumption. JMC claims an average combined consumption of 8.5-litres/100km and my recordings were pretty close to that, if not less at times. My daily commute is never less than 120km and I drove all week, including weekend driving without having to top up the fuel on the 60-litre capacity tank. To my surprise, the Landwind 5 has not just one, but dual airbags. 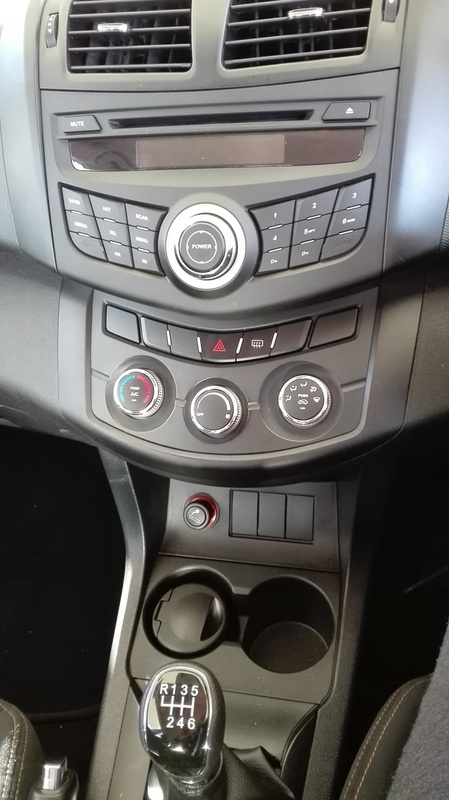 It also features an anti-brake system, electronic brake distribution, and anti-theft security system engine, child safety locks on the rear doors and three-point safety belts. 6. Yes, there are even niceties! 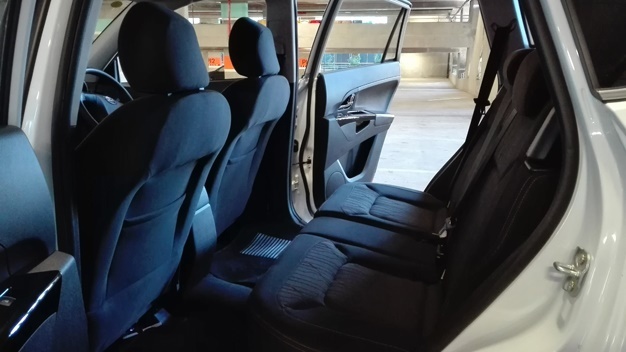 Convenience features include power windows all round, park distance control sensors, anti-glare rearview mirror, auto and cnetral locking, reading lights, a roof rack. Although there are fabric seats, and not leather, they're comfortable none-the-less, and they're 4-way adjustable. The side mirrors are electric, there's even space for your sunglasses. 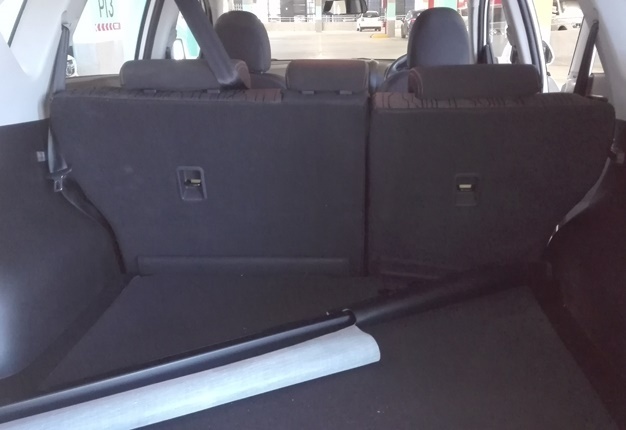 It has a massive boot with a load volume of 855 litres. 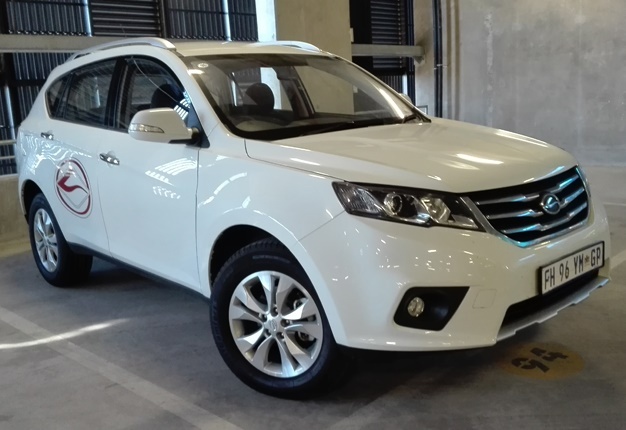 The Landwind has definitely changed my perception of Chinese vehicles and for anyone looking for a SUV for the family that won't break the bank, I'd say why not give this car a chance? I wouldn't exactly take it off-roading the rocky cliffs or rugged terrain, but it does have approach and departure angles that could tackle basic tasks. REVIEW: Did Mazda get the latest MX-5’s formula wrong? The fourth-generation Mazda 3 has arrived with a minimalist new design.